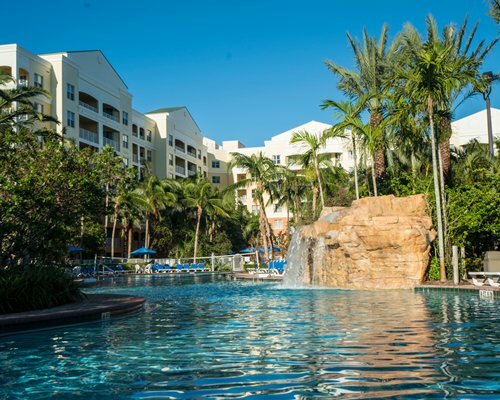 The beautiful Ventura at Boca Raton is surrounded by white sandy beaches and the dazzling tropical waters of the Florida coast. 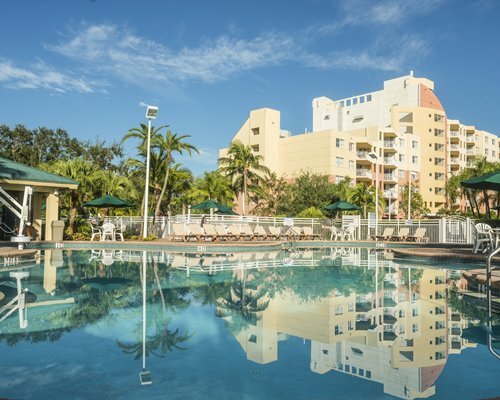 This is a very kid-friendly resort, offering an outdoor pool and direct access to all the area recreational spots. 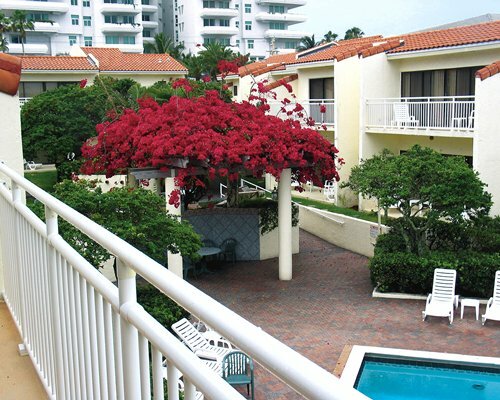 Enjoy the lush tropical colors while exploring the white sand beaches of Boca Raton Beach. Dance the night away at the fabulous night clubs, or take advantage of nearby boat cruises, Jai-Alai, polo, golf and tennis. 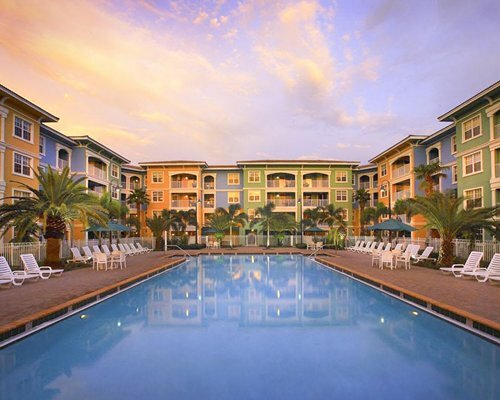 Set right in Boca Raton, you are in the middle of dinner theatres, art galleries, fine restaurants and plenty of shopping. 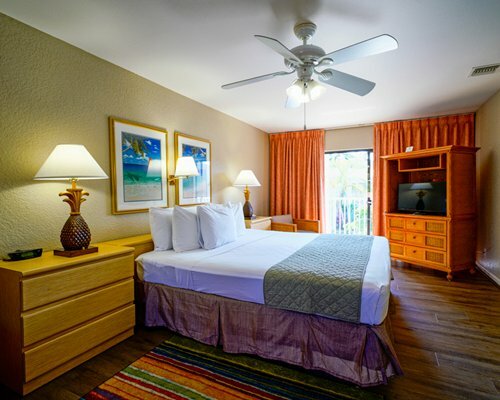 The family friendly Ventura at Boca Raton offers large accommodations with plenty of room for family or friends to vacation in comfort. Two or three bedroom condos and units feature all the touches of a home away from home. Bedrooms are comfortable and roomy, living areas are well-appointed with relaxing couches and chairs. There are full kitchens with all the modern appliances and conveniences to make dining in easy. Take in the lovely views off your own balcony, and kick back in the climate controlled air conditioning when you need a break. From West Palm Beach take I-95 South to Palmetto Park Road. Go east to A1A. 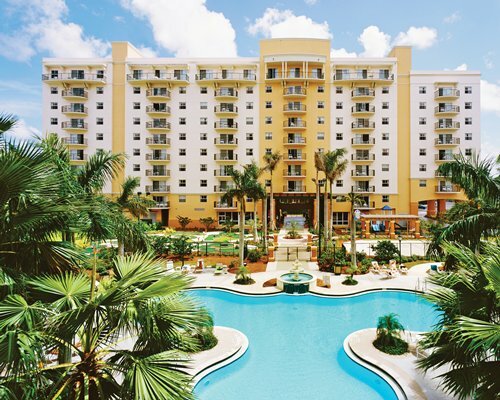 Go South on A1A to the resort. The resort will be on the right. From Ft. Lauderdale, take I-95 North to Hillsboro Blvd., exit East, then go North on South Ocean Blvd. (A1A) to resort. The resort will be on the left. WIFI installation starting January 17th will require installers to enter units.